The famous actress is ready to tackle her new project, in which she will be playing the role of Gretchen Carlson, the former Fox News host. 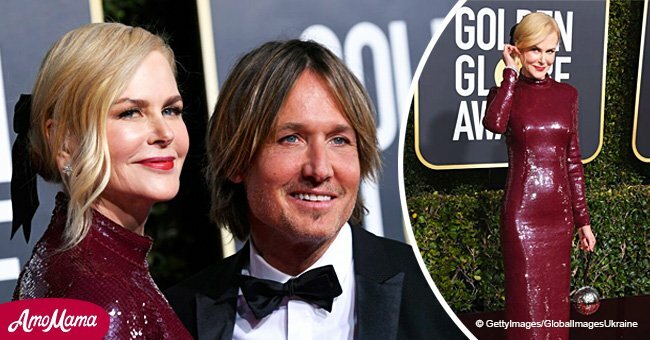 51-year-old Kidman recently stepped out on the set of Jay Roch's new movie dressed as the "Fox & Friends" co-host, with a blonde wig included. As reported by Vulture, Kidman was spotted carrying two bags in her arms, which were most likely props to be used in front of the camera. 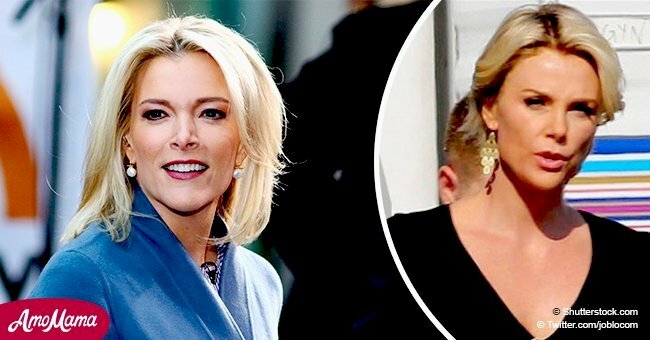 Back in August, the Oscar-winner revealed that she had a proposition to play Carlson in Roach's most recent project, which focuses on the discredited former CEO of Fox News, Roger Ailes. Ailes was forced to resign in 2016 following several sexual harassment allegations concerning women employed by the network such as Carlson and Megyn Kelly. All the women involved in the case, who worked through the toxic environment at Fox News, helped bring Ailes down and the movie will depict his demise. Aside from Kidman, stars such as Charlize Theron, Abby Huntsman, Margot Robbie, Ashley Green, Kate McKinnon, Connie Britton and Allison Janney will also be featured in the film. The role of Ailes will be played by John Lithgow, who was previously nominated for two Academy Awards for his work in "The World According to Garp" and "The Terms of Endearment." "Ailes was forced to resign in 2016 following several sexual harassment allegations." 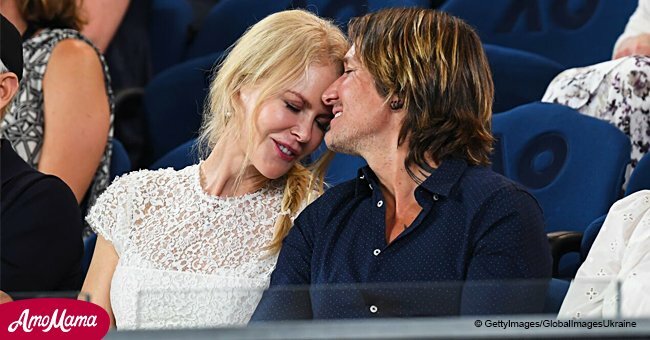 Kidman will certainly give it her all in her new role, just like she does in every project she works on. Recently, the actress went to great lengths to transform herself just to play a character in the upcoming film "Destroyer." In order to portray the worn down cop character, the 51-year-old had to step out with gray hair framing her face and with an intense and tired expression on her face while wearing a dark gray top. A look very different from the glamorous one she always sports.